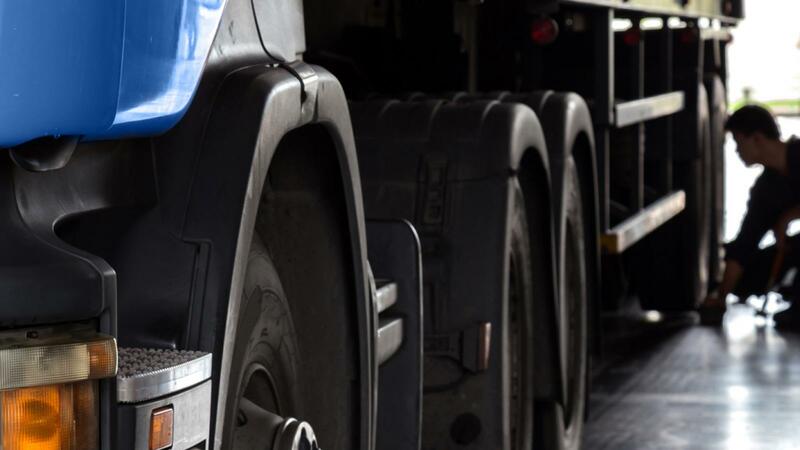 By choosing NTN products for your heavy duty trucks, you ensure maximum reliability at an affordable price. 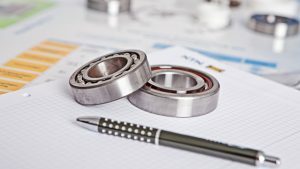 All NTN bearings are manufactured according to high quality standards that significantly increase their life and optimize performance. 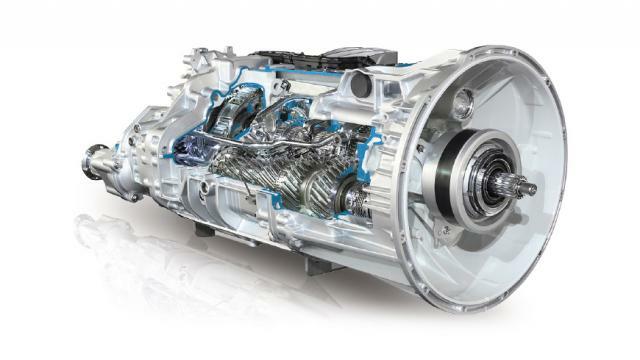 We focus on reliability and service life to limit ’off-road time’ and reduce your maintenance costs. At NTN we also focus on ease of maintenance during assembly operations. 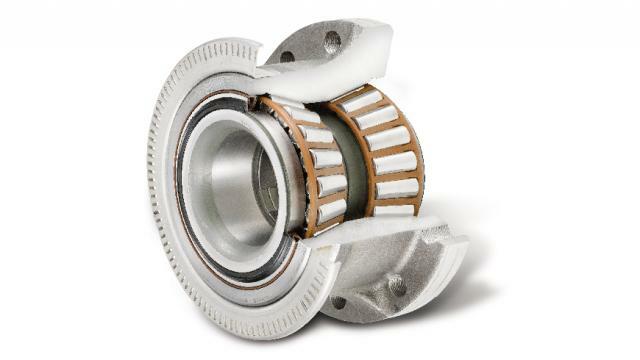 NTN offers bearings for transmissions, covering a large range for popular heavy duty trucks.